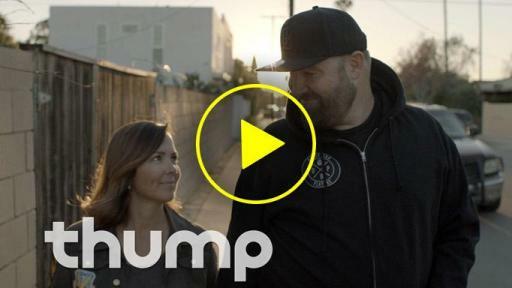 The new 14-minute documentary takes a behind-the-scenes look at the members of DIRTYBIRD, an American house record label originally based out of San Francisco, and now Los Angeles. 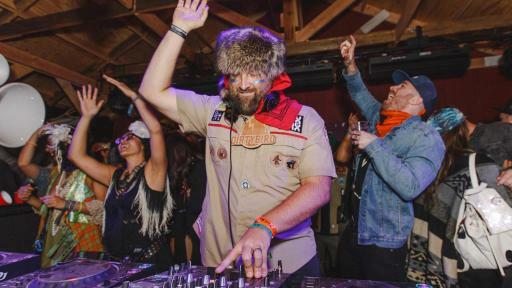 DIRTYBIRD founder Claude VonStroke created the American house record label to champion a new style of house and techno in America. 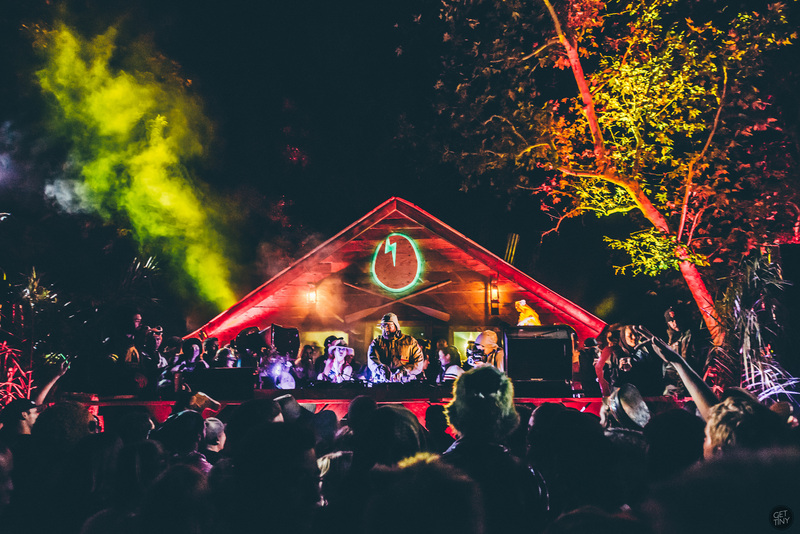 Built around a free BBQ party series in San Francisco’s Golden Gate Park, DIRTYBIRD is famed for its quirky basslines, feel good vibes, strong familial ties between artists and fans, and fun, responsible times for all. 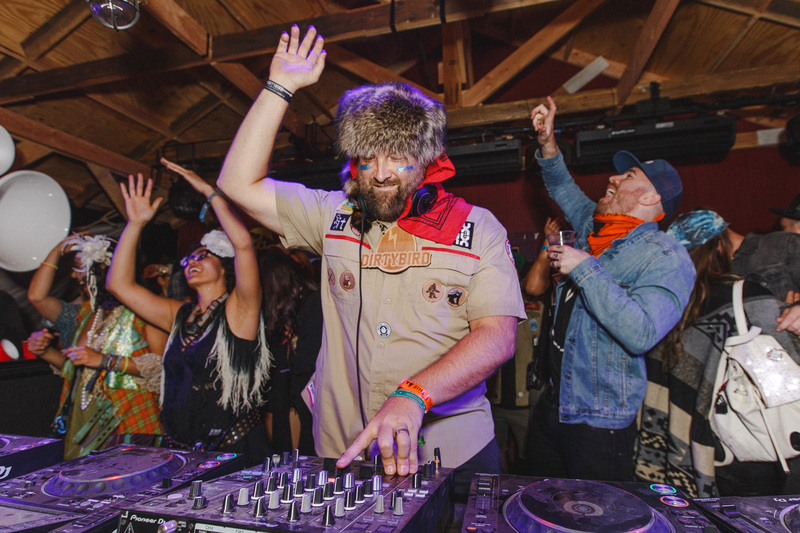 Recently dubbed “America’s Best DJ” by DJ Times and Pioneer, Claude VonStroke has always kept DIRTYBIRD grounded in its messages of inclusivity and has partnered with the Smirnoff Sound Collective to share the recipe behind DIRTYBIRD’s continued success. 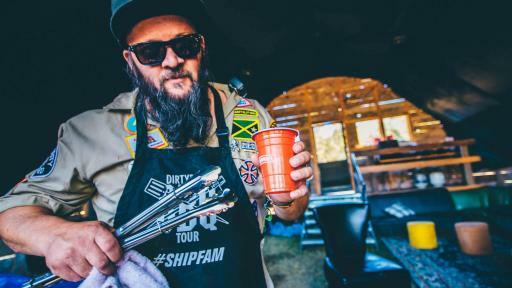 “Tribes: DIRTYBIRD” shares the story of each person behind the label’s success – from the music fan who travels to all of DIRTYBIRD’s events; to Aundy, Claude VonStroke’s wife and the matriarch of the label; to Grill$on, the designated grill master. 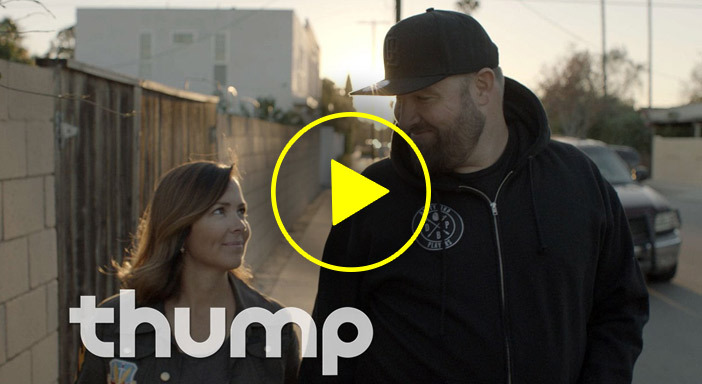 Throughout the documentary, DIRTYBIRD’s transition from a small record label to a popular sub-culture is explored. 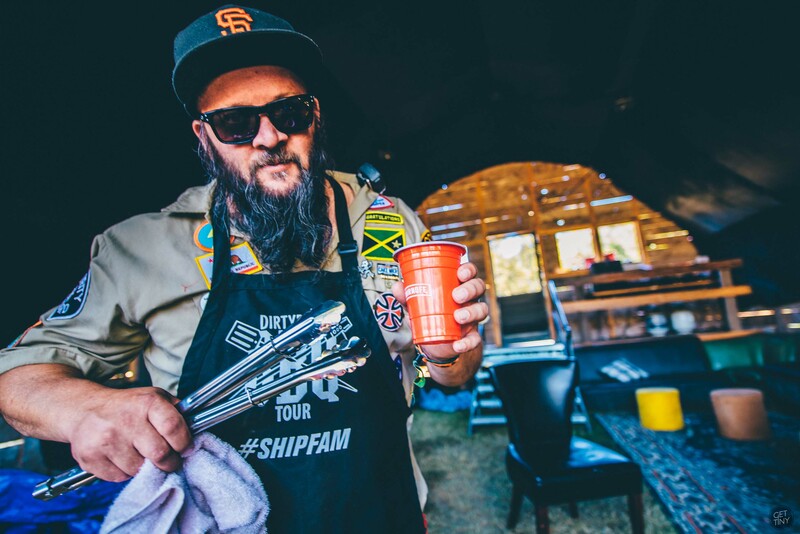 This past weekend, DIRTYBIRD hosted its 2nd annual DIRTYBIRD Campout in Silverado, California, where attendees obtained a sneak peak of the “Tribes: DIRTYBIRD” documentary in advance of the official launch. “Tribes: DIRTYBIRD” is available for viewing here. 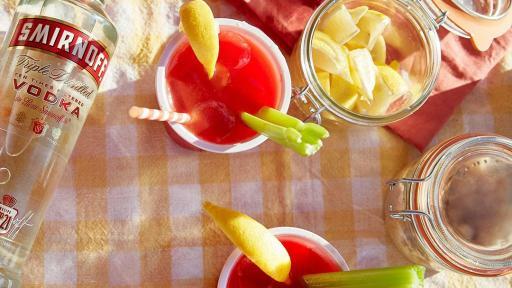 Festivals and drinks are both better when enjoyed with friends – just make sure you have a safe way home afterwards. The Smirnoff Sound Collective is the SMIRNOFF™ brand’s international music platform that was created with the goal of inspiring a more diverse and inclusive world through electronic music. The Smirnoff Sound Collective will achieve this through the development of short-form and long-form content pieces that share inclusive stories told through music, artist collaborations and by hosting unique experiences that bring different cultures of artists and fans together. The Smirnoff Sound Collective is also a sponsor of Mixmag Labs across the world in cities including New York, Los Angeles and Sydney. 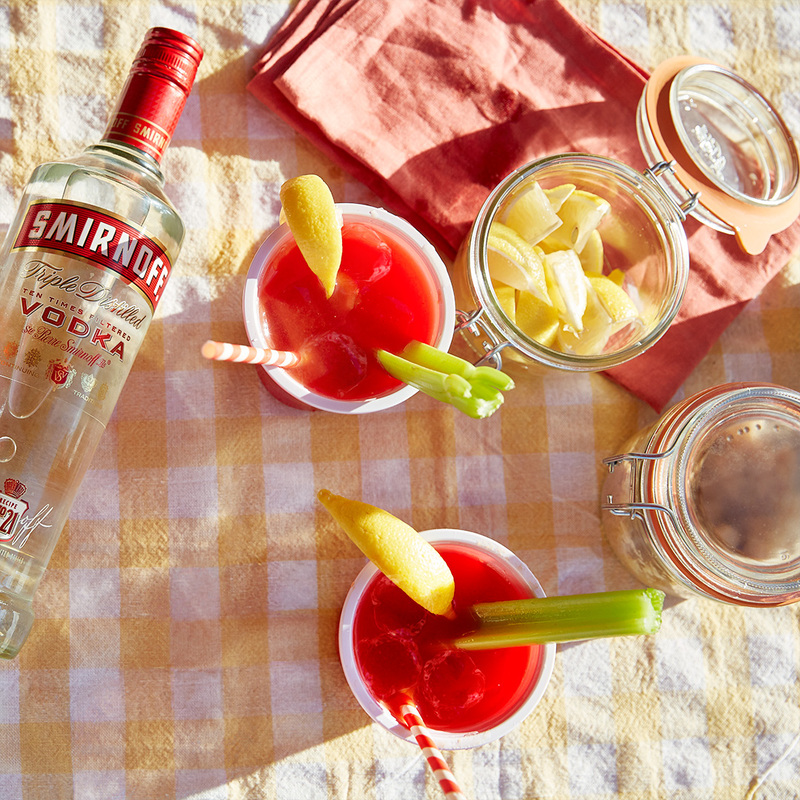 The SMIRNOFF brand, the world’s number-one selling premium spirit and the top-selling vodka by volume, in the United States, traces its heritage back to 19th century Russia. As the most awarded vodka brand in the world, SMIRNOFF has always been known for quality and is enjoyed responsibly in 130 countries around the world. For more information, log on to www.smirnoff.com. 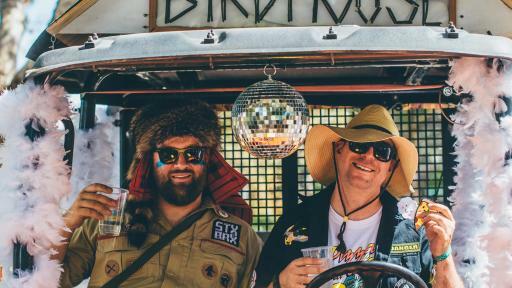 Dirtybird has been dropping basslines and creating smiles on the dance-floor since January 2005. 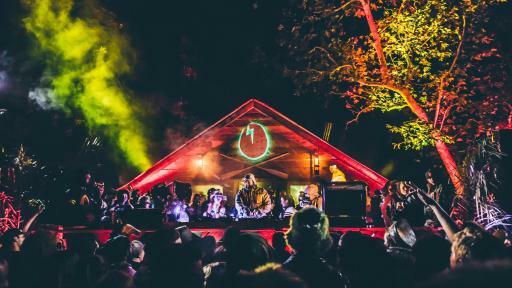 The innovative American house music label has become synonymous with quirky ideas, bass driven funk and a crew of humble characters who like to have fun. 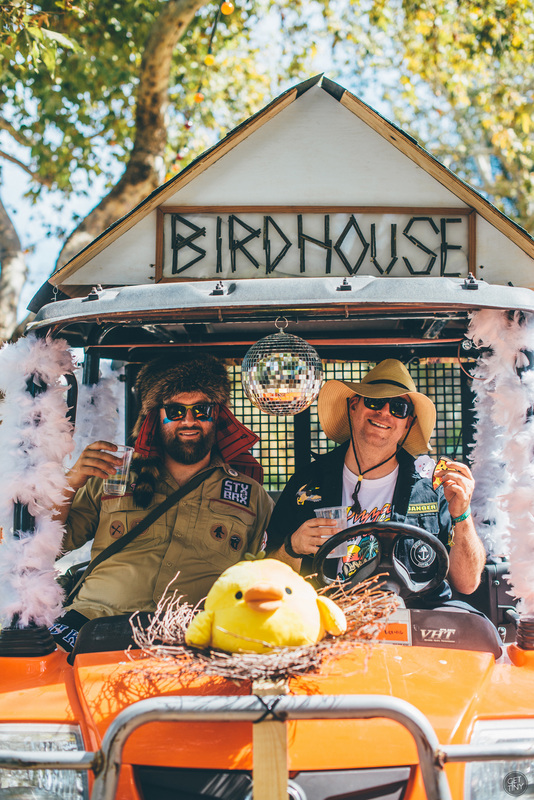 Since creating the label, founding father and owner of the Dirtybird record label, Claude VonStroke has A&R’d some of the most influential house music producers in the world by signing acts like Justin Martin, Julio Bashmore, Catz n Dogz, Riva Starr, Tim Green, Breach, Eats Everything, Shadow Child and Shiba San well before they broke out of their hometown scenes (and even named a few of these artists). Today, Dirtybird continues to surprise and innovate in the underground dance scnee releasing an enigmatic combination of house, funk, dirty-bass and electronica. Visit www.dirtybird.com for more information.